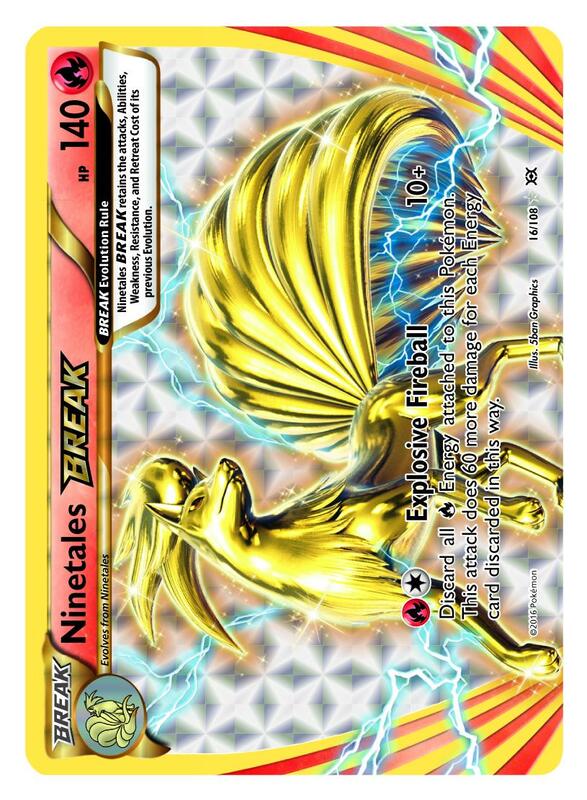 The Pokémon Company has announced Pokémon TCG: XY – Evolutions as the latest expansion to the Pokémon Trading Card Game franchise. 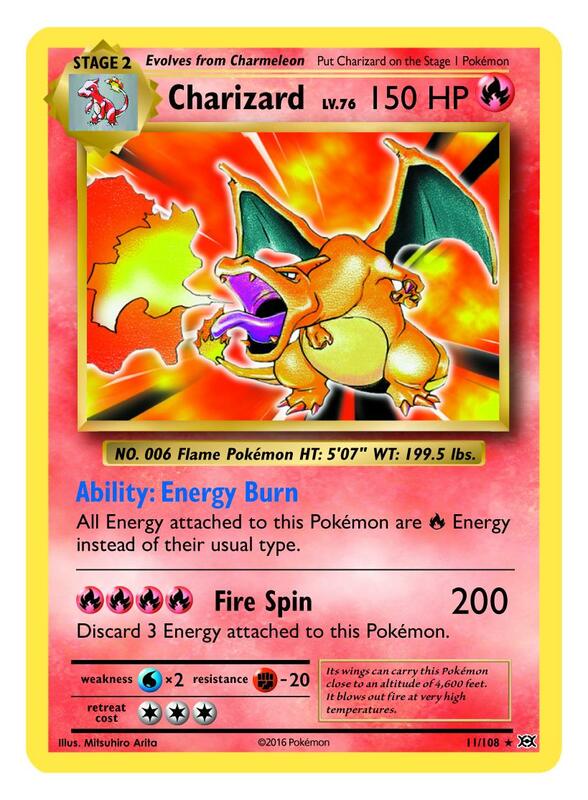 This will be the final expansion in the Pokémon TCG: XY Series, and, poignantly in the brand’s anniversary year, celebrates 20 years of Pokémon by revisiting the original Pokémon cards. 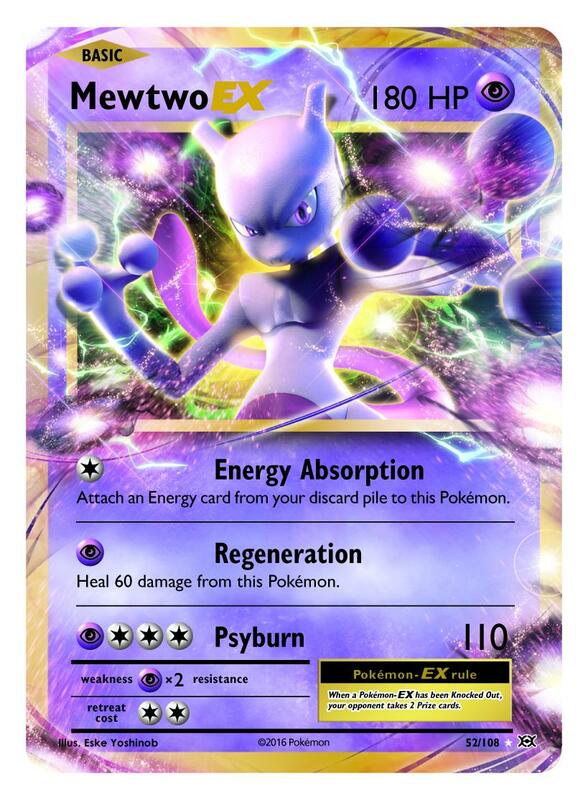 Echoing the way that all Trainers and Pokémon evolve, the expansion restores the first Pokémon cards to glory – retaining the look and feel of the classic Base Set cards but with updated game logic and stats. Mega Venusaur-EX, Mega Charizard-EX, and Mega Blastoise-EX present exhilarating power, while wild surprises will come in Dragonite-EX, Ninetales BREAK, Machamp BREAK, and Mega Slowbro-EX, seeing classic hard-battling Pokémon reinvented for a new generation.